Singing Dog Studios was established in 2010 and and is a music label / publishing company specializing in releasing music for the stock music / library music market. 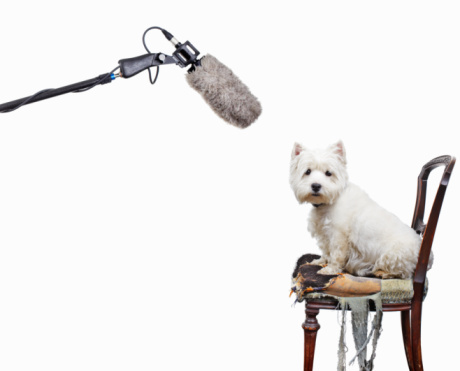 Singing Dog Studios creates music sound beds for video projects, radio commercials, and a variety of audio projects. Music spans multiple genres including folk, country, blues, rock, pop, and jazz. We have a carefully curated library of quality stock music, mostly instrumental. Our music library catalogue is always growing guaranteeing you will find the perfect track of production music created all for the purpose of improving your next project. Pulling in a diverse roster of artists/composers from around the globe, Singing Dog Studios has created a unique studio model, allowing collaboration spanning time zones, continents, genres and more. We have a diverse roster of artists/composers who write music exclusively for our company. This collection of musicians that make up Singing Dog Studios have a diverse catalog of music that currently stands at over 50,000 tracks and is steadily growing. Our studio portfolio has been featured in commercials, films, and TV shows.